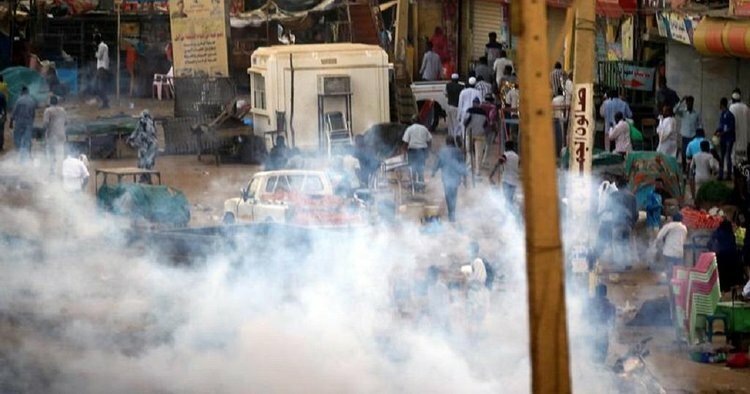 KHARTOUM – Security forces in Sudan have been forced to use tear gas and batons as demonstrators reached the army headquarters for the first time near the presidential compound. BBC reports that the rallies mark the 34th anniversary of the coup that overthrew the regime of former President Jaafar Nimeiri. 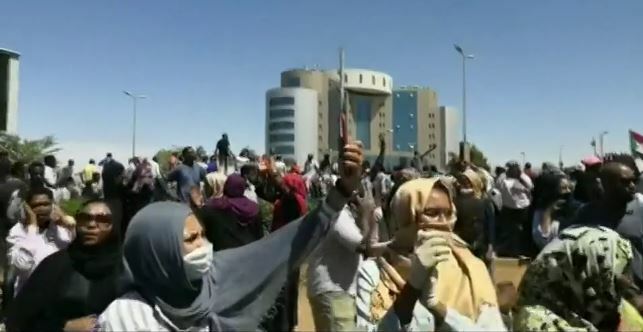 It is said that the Sudanese Professionals Association (SPA) – a collaboration of health workers and lawyers – has been organising the protests. 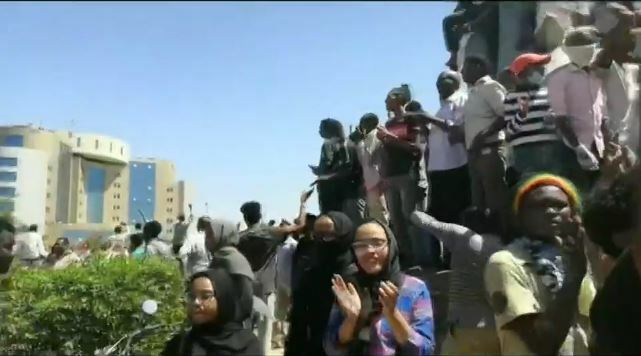 It is estimated that up to two-thirds of the protesters are women, who say they are demonstrating against Sudan’s sexist and patriarchal society. In February, it looked like he might give in to protests and step down, but instead, Mr. Bashir declared a state of national emergency.